There is a word to describe an artist like Damien Youth. Unfortunately, we don’t know what that word is – though we’re willing to bet Mr. Youth does. Searching our vocabulary to describe to vibe, the oeuvre, the je ne sais quoi – or even the “I ain’t know whuuut” – of Mr. Youth leads us no closer to said word. Rather, it only illuminates how under illuminating a single word can be. Literate? Macabre? Irregular? We would be comfortable applying any of those words to the music made by Damien Youth, so long as you are comfortable knowing that each word describes approximately three percent of the full story. Words that we might ordinarily use to describe a singer-songwriter (and we’re not sure even that descriptor is quite right for Mr. Youth – “troubadour,” “minstrel” or “elect of himself, wizard of loneliness” could all be better fits) fail us in this arena. Lilting? Mellow? Good background music for dinner party chatter? Hardly. It takes less than a minute – less than a full verse – of his latest album, “The Citizen” to realize this. “We are not citizens here, we don’t belong. But we have always been here, this cage of bone. a hollow hold of holy ghosts in mantra. Listen: For my money, Damien Youth succeeds in bridging the yawning musical canyon between “My Little Red Book” and My Dying Bride. Gothic psyche-haunted folk? Sure. I’ll have some of that. 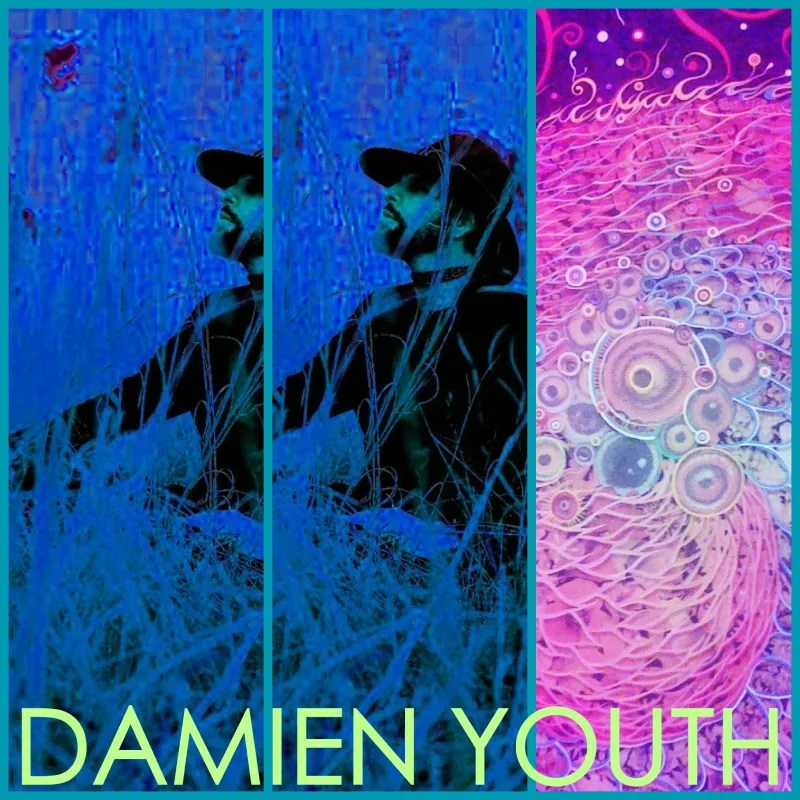 And for my money and your money, you can get the full-length album, “The Citizen,” from Damien Youth, and check out his other stuff, too. Listening to “The Citizen” makes this listener reflect on youth (and Youth, of course), especially as the chill in the morning air gives way to early glimpses of the sweltering Virginia summer to come. “The Citizen” is an album for autumn and winter, for cold temperatures and colder thoughts, and if there’s any disappointment in listening to this wonderful, wondrous, world-weary, word-heavy collection of songs, it stems only from the realization I didn’t have it on my radar during this past, trying winter. Few artists, to these ears, express the ability to, yes, understand the appeal of whatever caused the youth of the past to wear paisley button-downs, have too much to dream and set their alarm clocks to strawberry – and in addition to that, apply that appeal to something more, something personal, something to share beyond the quarantine of genre. Damien Youth does that. It can’t be easy. Was he born too late? Was I? Were you? Time marches on. We don’t belong, but there’s still time. Time for me and time for you, a hundred indecisions, visions and revisions, time for Klaus Schulze box sets, and books and bad decisions, and joy waiting for us. Or something. Let’s go.